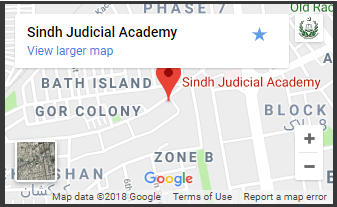 Copyright © 2018 Sindh Judicial Academy. All Rights Reserved. 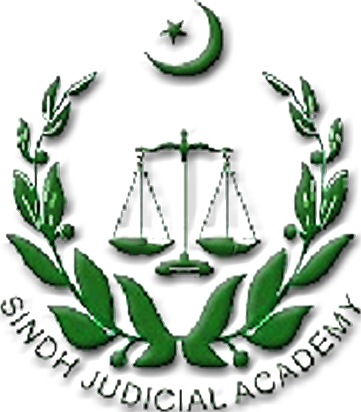 Powered and Created by: I.T Department, Syed Noman Shah Sindh Judicial Academy.